Prepare to Defend Yourself with our top rated Women's Self-Defense Course! IT'S A WAR OUT THERE. MAKE SURE YOU DON'T ENTER IT UNARMED. Information taught in this course is very empowering when you know you have some skills that can enable you to avoid and deal with a violent situation. The Women's Self-Defense Course we offer will help give you the security and peace of mind in knowing that you can dramatically increase the chances of surviving/avoiding a violent attack. The ability to protect yourself, your friends and your family from dangerous situations is priceless. This self-defense course has been designed specifically to empower women with the skills, tactics and strategies to survive a violent situation. What Will I Learn in Your Self-Defense Course? Learn to disable your attacker by utilizing your strengths against the attacker’s weaknesses. Don't let your course sell out, register today! Our quality program has been taught at the following organizations: Internal Revenue Service (IRS), Chevron Corporation, British Petroleum (BP), Coca-Cola Foods, Shell Exploration and Production Company, Schlumberger, Technip, BMC Software, United States Sports Academy, University of Northern Iowa, Houston Community College, Lone Star College, Sam Houston State University, Memorial Hospital System, Accenture, Houstonian Lite, Catholic Charities and many smaller companies, Home Owner Associations (HOA's) and women's groups. (5 Stars) I discovered Tim Mousel's Women's Self Defense course while searching online for a class for my high school senior daughter and me to take. After reading about Tim's impressive qualifications and the great reviews, I booked a private class with him for us and twenty of our closest friends. All the participants agreed that the class was very informative and they would highly recommend it to others. So much so, we've booked Tim again for a refresher course. I feel relieved knowing my daughter will be leaving for college empowered with the knowledge and skill she learned from Tim on how to defend herself in any situation. (5.00 Stars) Tim was very thorough and professional while being encouraging. He was matter of fact about what can be a frightening topic and made the defense methods seem like something any woman can learn and practice. (5.00 Stars) I took the self-defense class last week and I learned so much--not just techniques for defending myself but a level of awareness that I have not had up to this point. I left feeling more confident in my abilities to avoid harmful situations and more confident in my abilities to defend myself if need be. (5.00 Stars) This class leaves you with a feeling of empowerment. Tim makes you very comfortable & being that you are in a room with women it is a very relaxed atmosphere. By taking this 2hr course you are taught multiple techniques of how to escape from different situations if you are ever forced to use them. My teenage sister & I took this class together - we'd love to take a more in-depth course with Tim to improve on what we learned. Definitely will recommend to all women I know! (5.00 Stars) The class was very good and helpful. It is a great introduction into the world of Self Defense training. Our instructor (Tim Mousel) was very good with explaining and coaching the techniques introduced. I would recommend this instructor to future students of Self Defense. No problem, you can now purchase a DVD of a Women's Self-Defense Class given at Sam Houston State University. While watching a DVD isn't as good as attending a course there is still a lot that can be learned from watching this DVD. If you practice the skills presented in the DVD you can improve your chances of surviving an attack. For details on sponsoring a program for your corporation, business, club or small group, please contact Tim Mousel at tim@defend.net. Our Contacts page contains additional contact information. Group discount rates are available. The self-defense course can be held at our facility in downtown Houston, Texas or at your location. If you're not located in Houston, no problem, we can come to you! Mousel's Self-Defense Academy offers professional training in Women's Self-Defense. 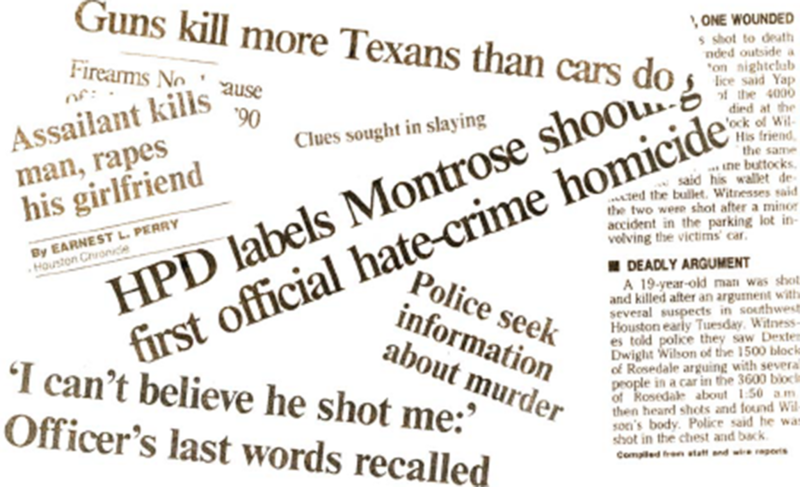 Self-Defense Programs are available to groups as small as four or as large as a thousand. Length of the programs vary from one to six hours with the recommended course length being 2 hours. Our courses are backed by a 100%, no questions asked, satisfaction guarantee. Courses can be tailor designed for your specific needs. *I respect your privacy and will never share your email address. Mousel's Self-Defense Academy has been bringing Houston the very best in martial arts instruction since 1990. Although our techniques are based on century old knowledge, it is our application of that knowledge that sets MSDA apart. We realize that each of you possess different natural abilities; size and strength will vary from person to person, etc. That is why once that you have acquired a strong foundation and ability in the basics, our program is individualized to match you physical capabilities in order to maximize your self defense skills. Should the need ever arise you will possess a firm understanding of exactly what it takes to do both mentally and physically defend yourself or your loved ones. 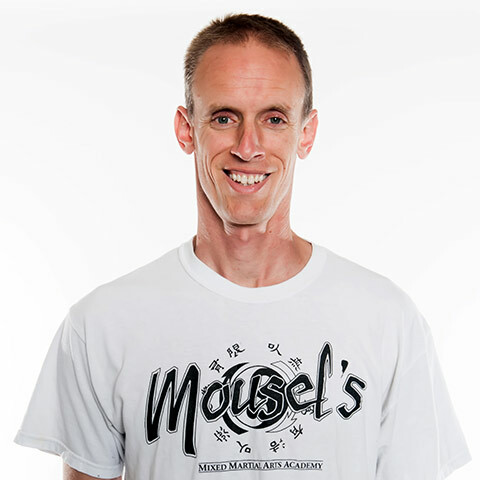 Join Tim Mousel at The Edge Personal Training studio for fun and effective training. A typical session includes training on the Functional Trainer, TRX, Rip Trainer, Surge, Monster Bands, Squat Rack, Sprints, Interval Training, Plyometrics, Calisthenics, Medicine Ball, Resistance Tubing, Speed Agility Ladder, Core Training and Stretching. The sessions will be a combination of outdoor and indoor training. Space is limited to 10 participants per session, Full Details here. 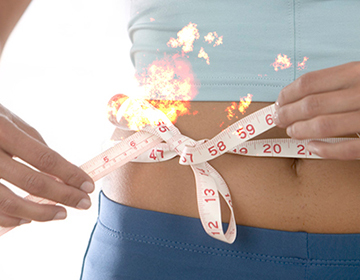 You can expect professionally designed programs that will streamline the process of losing weight, getting in shape, transforming your appearance and even improving your athletic performance. Contact The Edge Personal Training today!